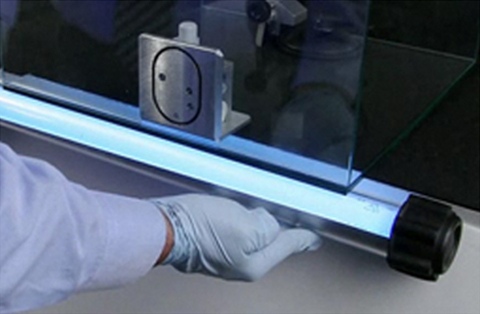 From tinted glass to etched glass, let our experts customize your project. Choose the type that best fits your home or commercial project. 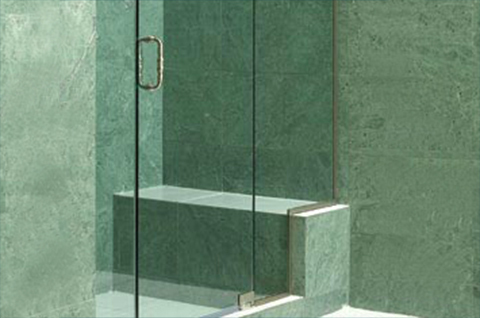 We offer a wide variety of materials and designs to give your glass the look you have been dreaming about. 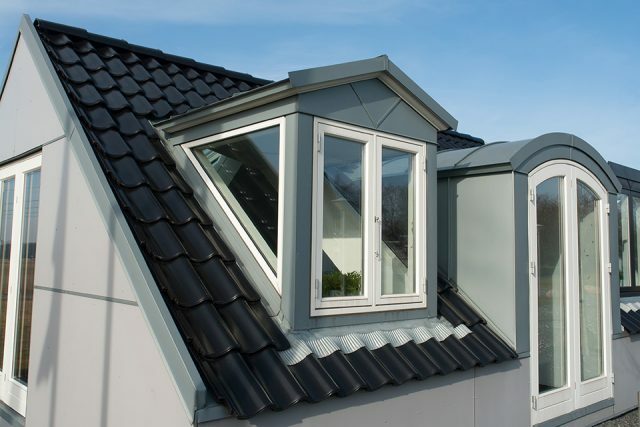 We will cut our glass to fit your project and not the other way around. Using our CNC machine, BWT is able to customize doors and store fronts precisely to the specifications requested. 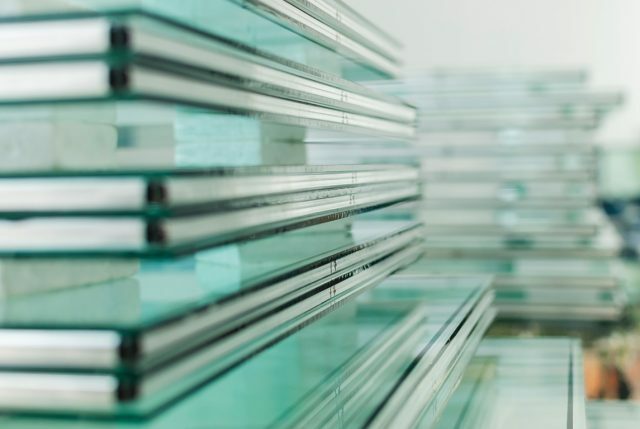 We offer tempered glass thickness ranges from ⅛” to ¾” thick and carry a full line of glass inventory; everything from Acid Etch to Low Iron. BWT has purchasing agreements from a number of specialty hardware suppliers enabling us to carry an extensive line of Panic Hardware, Patch and Locking systems from all of the major hardware manufacturers in the country. In addition, we have over 50 years of Architectural Door design to solve any problem you may encounter. BWT uses proprietary software that enables the customer to seamlessly send us rough openings and details needed for their project – we will do the rest! We will calculate the number of hinges required, deduct for hardware clearance and set reminders to ask about polished edges, distance of hole for the handle and many other time saving and cost saving tips for a “ do it once “ project. 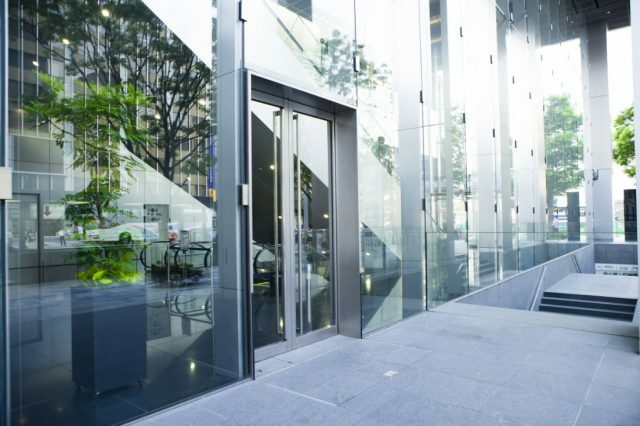 In addition, BWT is a licensed provider of ClearShield – the multi-award winning Eco-System that has been specifically developed for protecting and maintaining glass surfaces. BWT offers residential insulated units ranging from 55 to 60 square feet. Our insulated units are energy efficient, keep the climate control in-doors and the cold out! We offer Super Spacers in both black and charcoal so you can match your existing units. 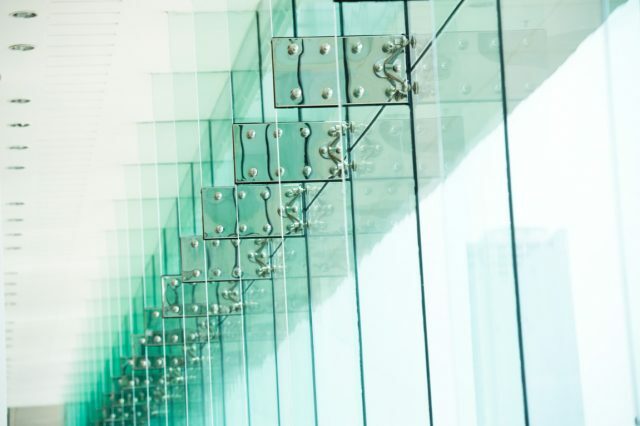 We are currently offering Super Spacers in sizes ranging from 5/16 up to ¾ and the overall insulated glass unit sizes we can create range from ½” up to 1” (over 1” by special request only). Using our CNC and Shaping Machines, BWT can create any shape or size you can dream up for that perfect touch to your interior design job. We work with interior designers, architects, businesses and homeowners to create custom glass finishes, sliding doors, interior partitions, shelving and table tops for any room in the home or office. BWT operates CAD software that enables us to create virtually any shape you desire. From Parallelograms to Trapezoids and everything in between! 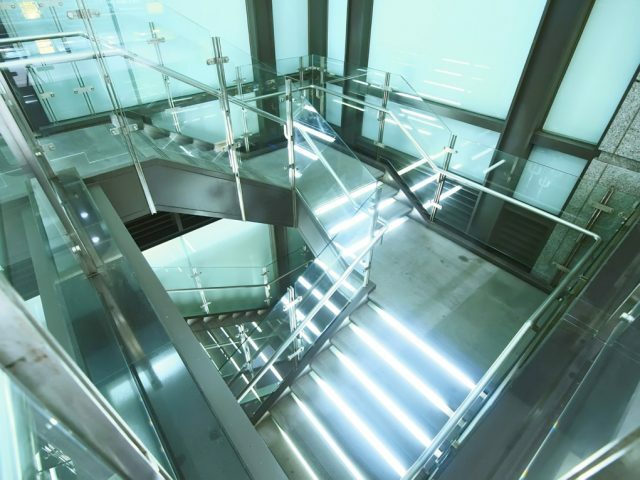 Using a UV Light, BWT can glue two pieces of glass together to achieve a modern, sleek look for businesses or homeowners. The advantage of using this technique is that the “glued” joints show no visible sign of the UV glue itself! This process is often used for jewelry cases, bakery displays and custom shelving.